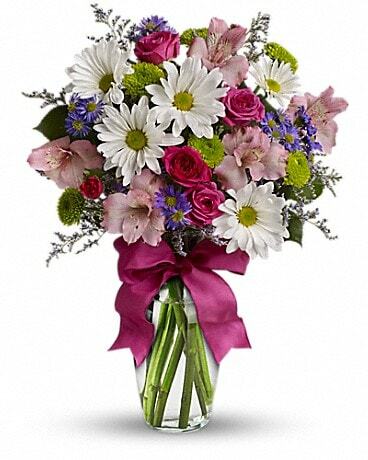 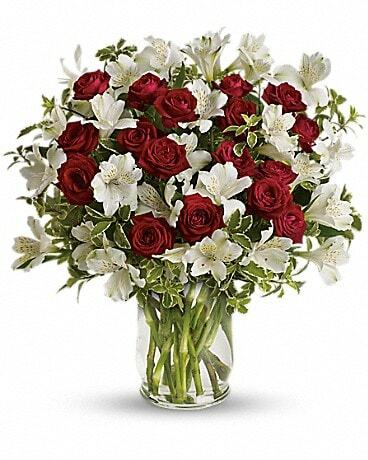 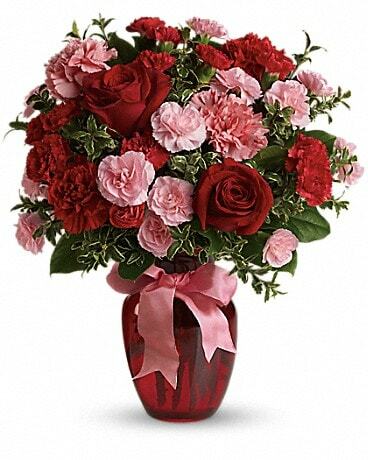 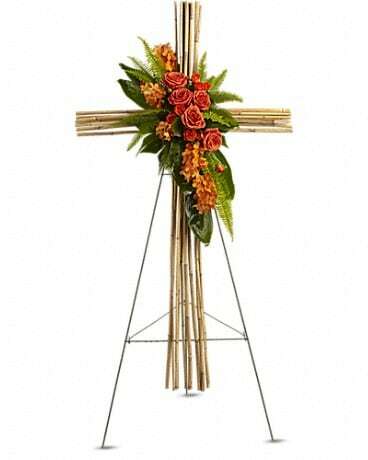 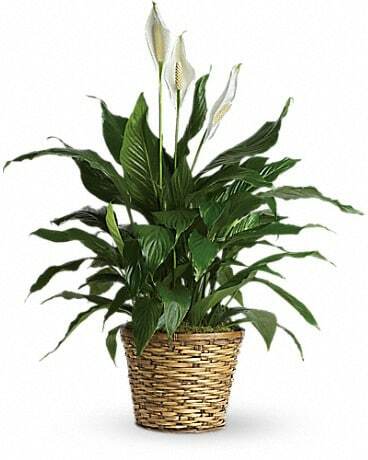 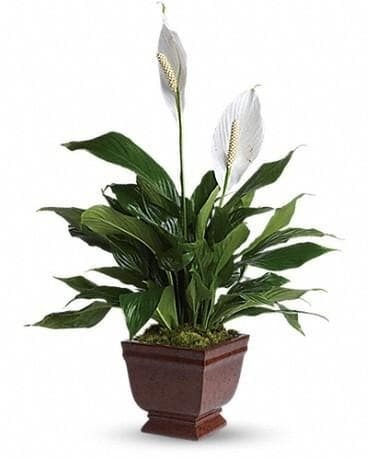 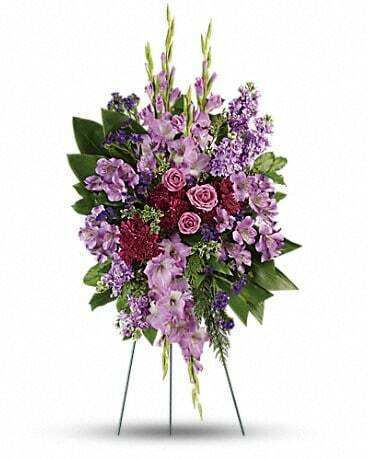 Price Doesn't Matter Delivery Pascagoula MS - Pugh's Floral Shop, Inc. 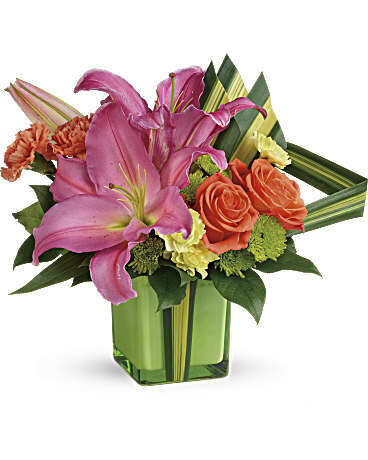 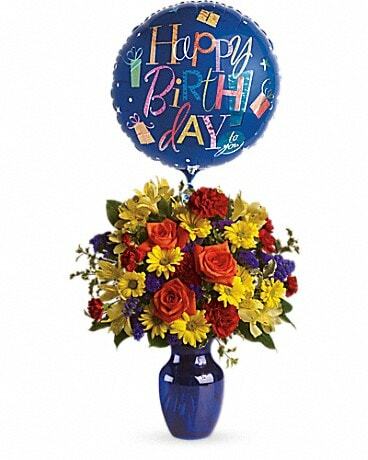 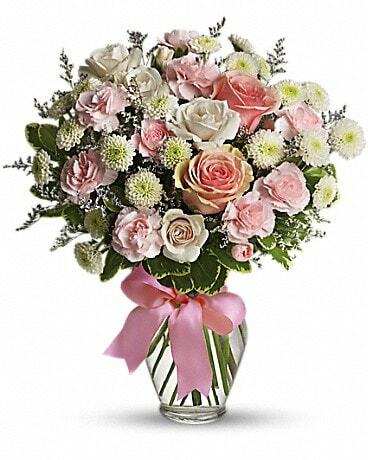 When the price doesn't matter, Pugh's has a stunning arrangement to send for your special occasion!! 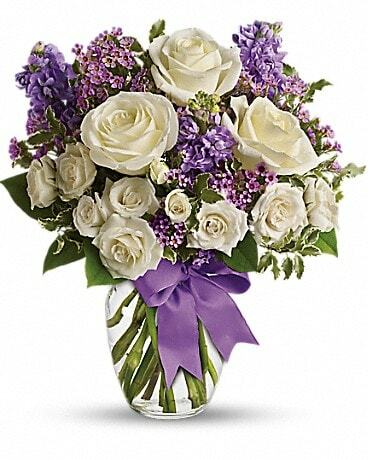 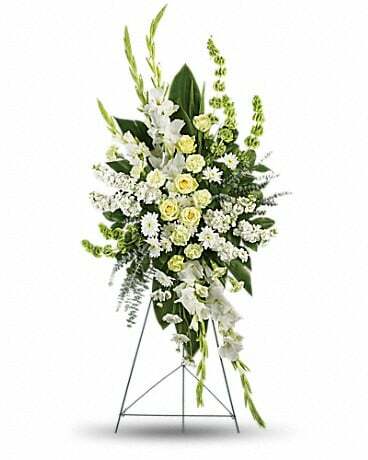 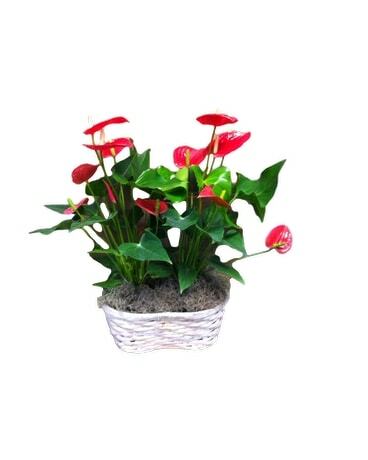 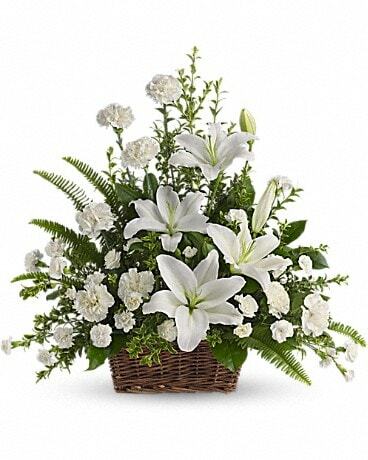 Please note that because the arrangements on this page use premium flowers, we need at least one day's notice to fulfill these orders.